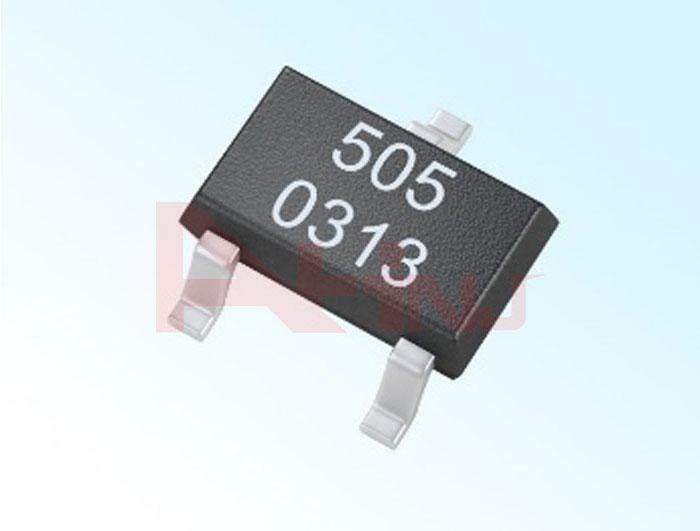 AH3503 is a kind of analog signal output Hall IC, the output voltage changes with the changes of magnetic field. 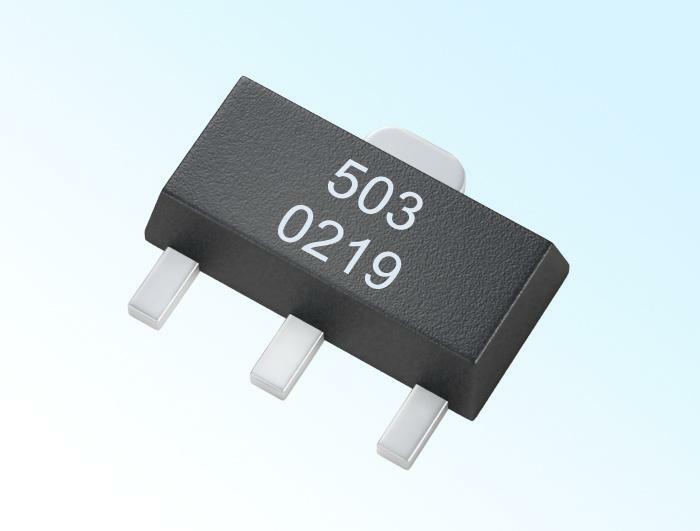 The sensor chip has built-in reverse voltage protection, voltage regulators, temperature compensation circuit, Hall-voltage generator, signal amplifier, and other circuit unit etc. Excellent voltage regulator and temperature compensation circuit ensure the sensor stable operates over a wide voltage range and temperature range, and the reverse voltage protection circuit avoids the sensor to be damaged by reverse voltage. Note: in the package outline figure, Pin1 is Vcc, Pin2 is GND, Pin3 is output terminal.